Beauty Diary has been said to be the No.1 selling facial mask in Taiwan and other parts of Asia. So during our stay in Taiwan, this became part of my agenda — to buy it at all cost before I head back to the Philippines. And finally, I’ve tried and tested it! 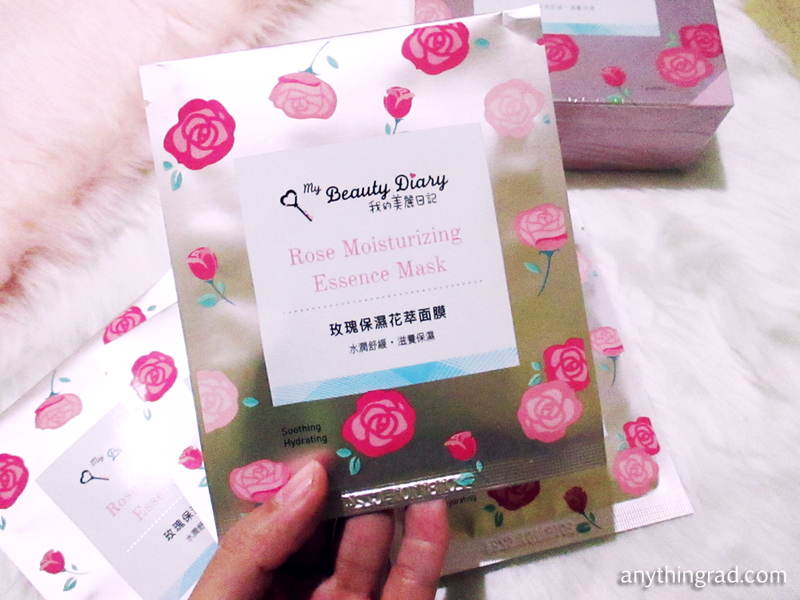 Here’s what I have to say about My Beauty Diary Rose Moisturizing Essence Mask. A box contains 7 packs of facial sheet masks. Packaging-wise, it’s quite dainty in pink. The size per pack is approximately 129×109 cm which contains 20ml of moisturizing essence. It claims to be “soothing” and “hydrating” which would keep the face nourished and moisturized. This mask also contains Glycosphingolipids and Tocopheryl Acetate (Vitamin E acetate). What makes Beauty Diary Mask a good hydrating mask? 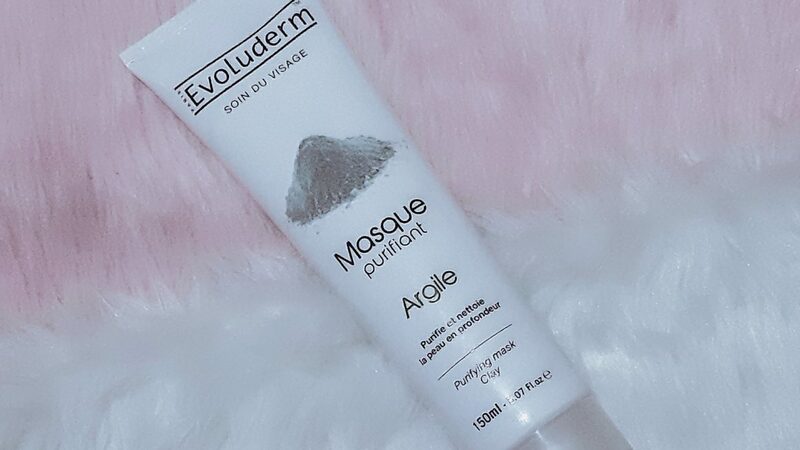 Glycerin, butylene glycol, and propylene glycol are known humectants that help in preventing water loss from the skin which makes this mask hydrating. So from there, I was convinced that this is indeed a good hydrating mask with great skin nourishing benefits. A few months ago, I’ve watched a historical KDrama entitled Scarlet Heart Ryeo where queens would use rose-infused products onto their face and body to soothe their skin. That made me curious of its benefits and medicinal use, so I did a little research. 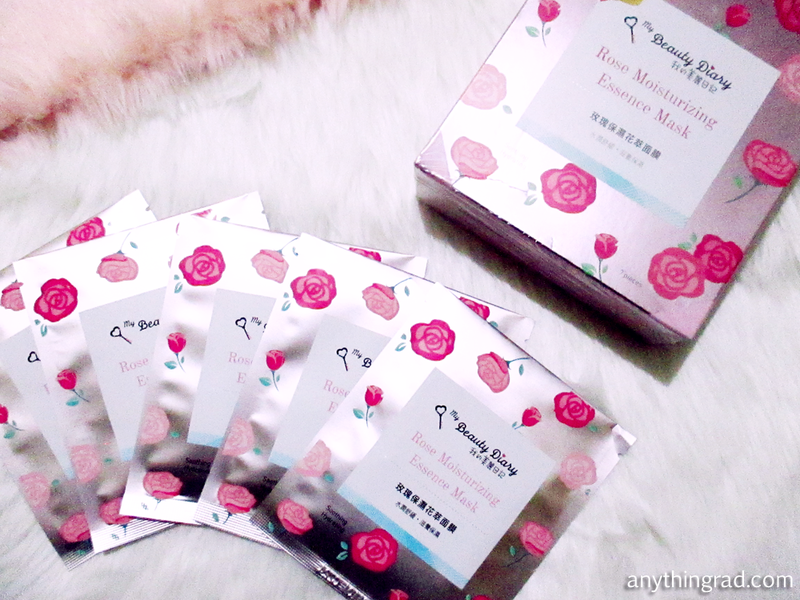 After 60 seconds, proceed with My Beauty Diary Rose Moisturizing Essence Mask. Apply the extra essence also to your neck. Let it rest for 30 minutes. 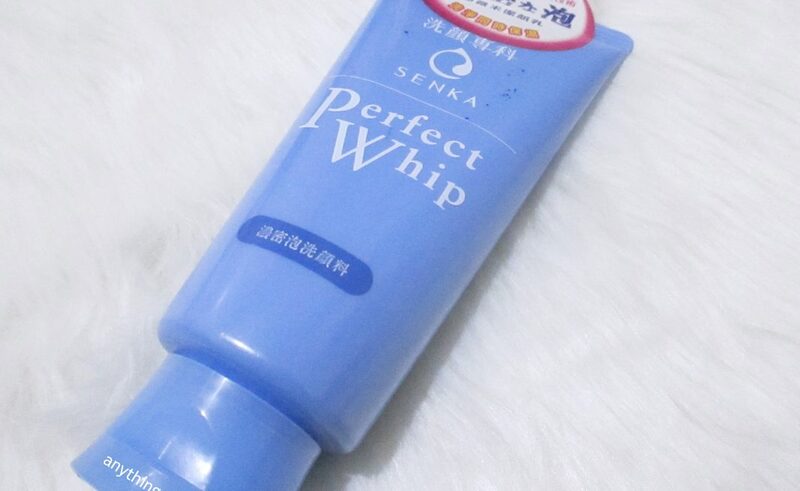 Which skin type is this hydrating mask applicable for use? I believe this hydrating mask would be applicable to all skin types especially for dry, combination, to oily skin types. A bit of caution to those with sensitive skin type. 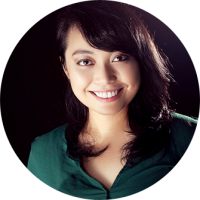 Keep in mind that we all have an individual response to a certain product, so know what works for you. In my case, I have a combination skin type. 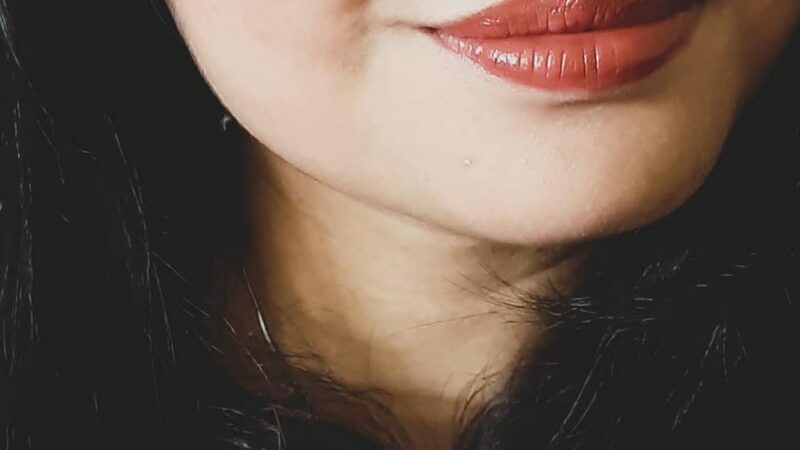 There are a few times when I would get a couple of dry patches on my forehead and cheek area. But more often, my T-zone would oil up. That said, you have to know your skin well. If something worse happens, consult your dermatologist. If you start getting sensitive areas after or during facial mask use, remove the mask, wash your face, and make sure to remove the residues completely. Facial mask like this one from My Beauty Diary shouldn’t hurt your face. This is a hydrating essence, so its job is to purely keep your skin well-hydrated. This is good for those people who are always exposed to dust, smoke, sun, and pollutants. Beauty Diary Mask Price: How much is it? I bought this at Sapporo Drugstore at Ximending district. As far as I remember, 2 boxes is priced at ~ 299 NTD. That’s approximately 500 pesos for 14 masks or 35 PHP per piece! It was such a steal knowing that facial sheet masks can be quite pricey in the Philipines especially considering the benefits that come with the aforementioned ingredients. There are other drugstores in Ximending like Watsons, Cosmed, and Tomods to name a few that caught my attention. Even 7-11 has stocks of these masks! And you will find a drugstore in every block so you won’t have a hard time finding facial masks like this in Ximending, Taiwan. 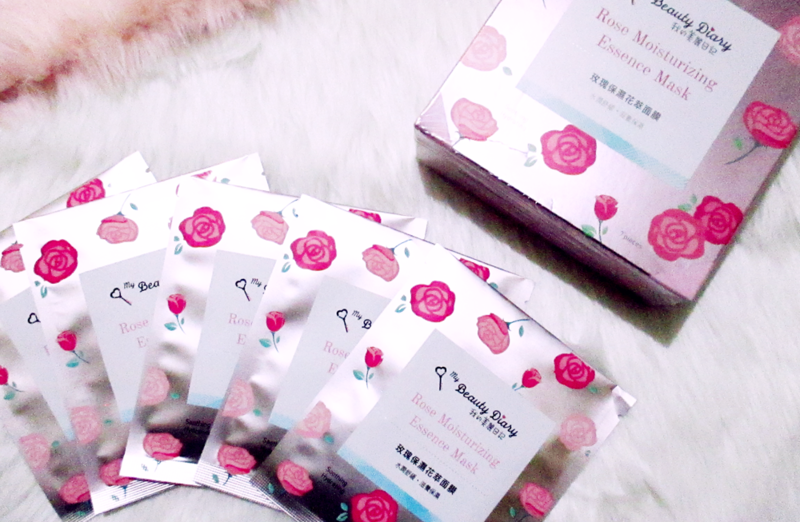 My Beauty Diary Rose Moisturizing Essence Mask has 20ml of product per packaging which probably is more than enough to soothe not only the face but also the neck area. Upon opening, you would recognize a slight scent of rose. The face mask fits well onto my face, too. Hydration-wise, IT DOES THE JOB EXCELLENTLY! It felt so good after… I thought I was on vacation! 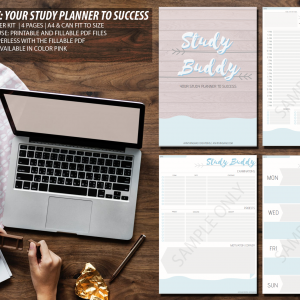 It is also affordable, by conversion, and I really do hope that this would be available soon in stores here in the Philippines. 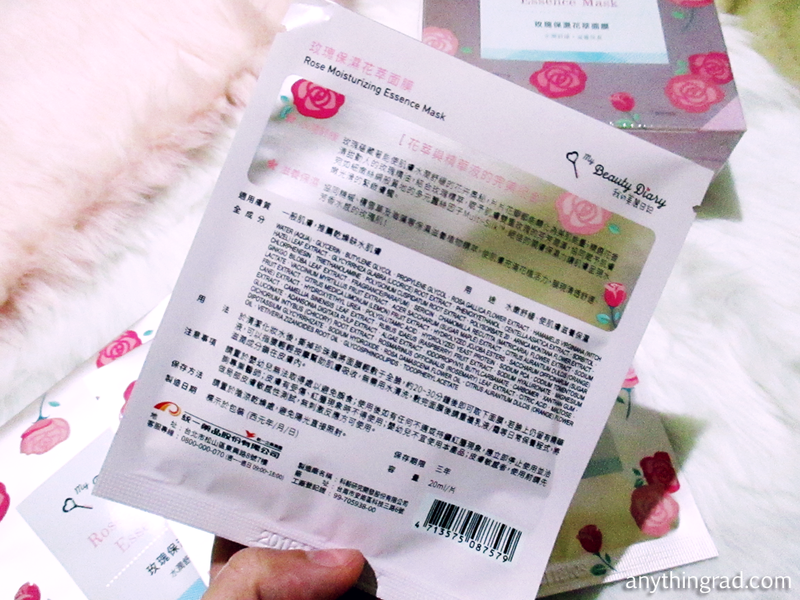 So for this Beauty Diary Mask Review, I rate it a 5/5 — one of the best facial sheet masks you could ever try!